If you are in the market for the best camcorder, then let this JVC GY-HM600U review tell you why the HM600U should be included in your shortlist. 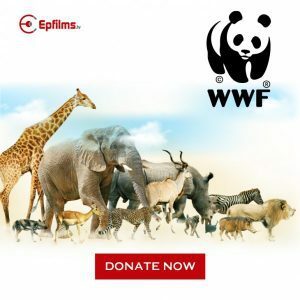 Although the large sensor camcorders that come with interchangeable lenses have been known to capture the most breathtaking moments over the years, their set up simply takes too much time, money and most especially data. This is what prompted many consumers of today to shift options to the newest lines of camcorder series available in the market. One such that’s been recently coming out big is JVC’s GY-HM600U. With its superb optical image stabilization and auto-focus, the JVC GY-HM600U has been rendered the best video camera that truly puts the focus on event and corporate videography. It does not only incorporate high-quality components but also has a wide range of useful features. Consumer tests have also evidenced how this professional camcorder captures videos of very sharp quality. The JVC GY-HM600U records in full HD 1920×1080 video resolution. 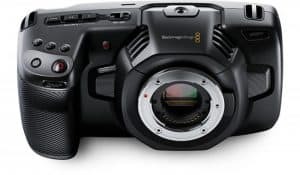 It has a frame rate of 60 fps and comes with HD CMOS sensors, meaning it can slow or play captured videos back still with quality sharpness, crisp and reduced noise. Equipped with 3 ND filters, GY-HM600U will give depth to any of your shot. 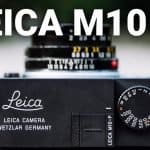 It has been primarily designed for fast-paced ENG and thus has exceptional optical image stabilization certain to minimize video shakiness, which is what’s typically unwanted by every videographer. GY-HM600U has been renowned to have been equipped with one of the world’s fastest processors. 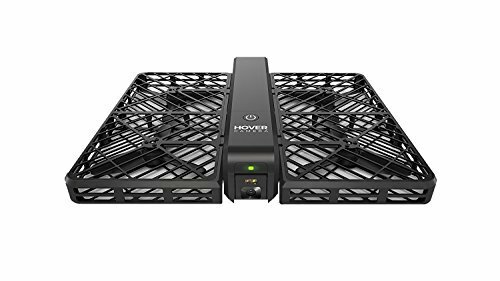 With its Falconbridge technology, shooters will be able to achieve more flexibility in terms of frame rate, capture footages with better color reproduction and get files at a much higher bitrate than usual. Unfortunately though, the Falconbridge technology processor doesn’t help with the rolling shutter concern most CMOS camcorders have. 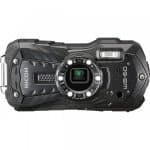 In fact, many consumer reviews have stated that the issue of rolling shutter was more evident in HM600U as compared to other camcorders within its neighborhood. One of the best things about this camcorder model is that it comes with a 23x fixed lens that can autofocus. So, if you are shooting events from the back or capturing stage productions from afar, this 23x zoom option will certainly come very handy. In addition, it has a built-in lens cover so protecting the lens comes easy with just one simple click. The lens has also been designed with iris rings, making manual control much easier. In practice, both the focus and the iris rings had noticeable lags especially when programmed to do whip zooms. Under normal recording circumstances, however, these lags are unlikely to be issues. It also has superb standard illumination for F11 at 2000 lux. 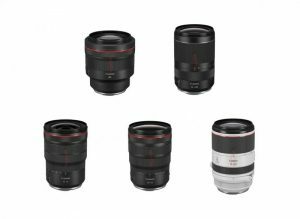 Its f-stop range can be set to as low as F1.6, making it very handy especially in low lighting conditions. With this exceptional low light performance, capturing moments past sunset is not just made possible but further desirable. The HM600U captures in 2 formats: MPEG-2 which is XDCAM EX-compatible and AVCHD. 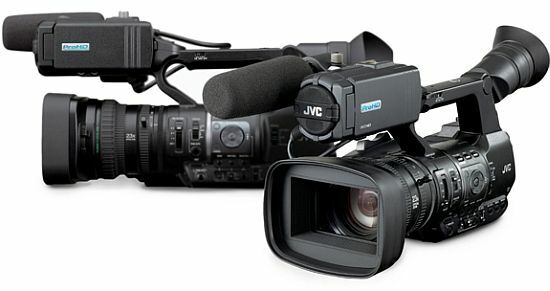 AS with the other camcorders JVC has previously produced, HM600U captures videos in MPEG-2 with two options for wrappers: Sony XDCAM EX MP4 format or QuickTime MOV format which is licensed from Apple, with the latter option able to directly import files into the Final Cut Pro X. Consumer tests have also shown that importing both formats into the Adobe Premiere Pro CS6 incurs no problem. Videos can be in the format of AVCHD as well. All files in this format will be captured into .MTS files and will load without problem to both the Premiere Pro and Final Cut Pro X. Because the options have been fairly structured, it is important that users look closely into the recording formats. 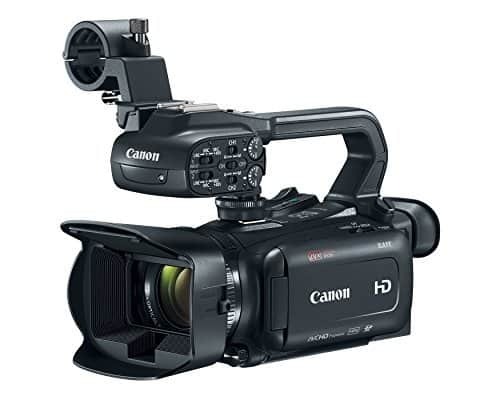 Although the camcorder’s recording formats come very extensive especially when capturing in MPEG-2, the options for AVCHD-related format are rather skimpy and are possible only at low- and high-quality 50i or 60i. In particular, no 720p or 1080p options are made available for the AVCHD capture modes. To some shooters, this can be pretty much a significant deal. In addition, users will also not be able to make use of variable frame rates when shooting in AVCHD. These have only been made available in MPEG-2 format. All the SD files shall be captured into MOV formats through the H.264 codec, although this wouldn’t really be an issue for the editors. JVC has had the forethought of including 2 SDHC or SDXC slots into their GY-HM600U camcorder model. This doesn’t only allow users to enjoy more recording time but also makes possible the recording of simultaneous backup with availability of a second card. If you think that isn’t good enough, perhaps you’d be delighted to know that with this model, it is also possible to capture a video in one format on one SD card and a different format on the other SD card. The incorporation of 2 SD slots brings the most benefit to news stations as this means they can now directly play their footages both over airwaves and online without needing to wait for when transcodes are completed. JVC has placed the gain selector option, which normally is included in the menu systems of camcorders, right at the left side of HM600U. It is rather puzzling that JVC has offered a -6db option for the gain when it didn’t really reflect improvements of any degree to the graininess of captured images. Nonetheless, this option is a convenient way for avoiding getting overexposed captures. Not a lot of users have actually appreciated how JVC has designed the playback button to serve the dual purpose as the shutter speed selector as well. However, it is remarkable how responsive the button proved to be. JVC designed the camcorder’s option interface with too many buttons that it was actually almost like a miracle how they managed to integrate them all into such small package. The GY-HM600U has the buttons for Zebra bars, Focus Assist Tools, Optical Image Stabilizer, white balance, making markers, and for putting the device to Full Auto. This can still be an advantage though in that you need not spend a lot of time excessively pressing on one button to find or adjust a function in the main menu anymore. 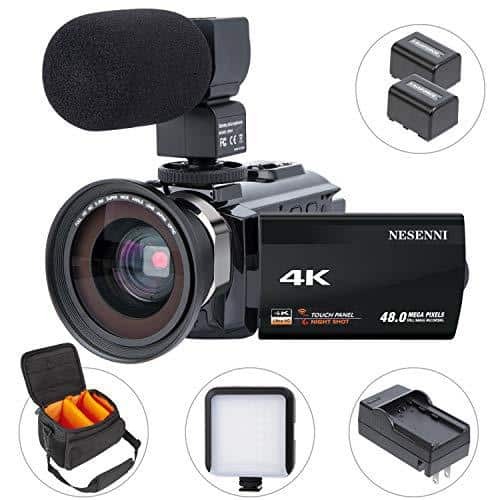 This camcorder model has been integrated with a microphone ideal for recording natural sounds as well as run and gun productions that have no need for high end external microphone set-up. It does include 2 phantom-powered XLR inputs though and one shotgun microphone holder for instances when external microphones become essential. It also has a separate input for wireless mic receivers and a headphone jack. This camcorder has also been equipped with LANC remote connector. One issue that users have in terms of audio though is with regards to the options. The audio options have all been placed behind the LCD screen, making it inconvenient to access them when the EVF is in use. What’s lost by placing the audio buttons in that odd spot though is gained by the camcorder having an abundance of external audio controls. HM600U has buttons for manual or auto audio levels and phantom power, as well as independent knobs for the volume of each audio channel. All these make it a lot easier to manipulate the audio input and output. 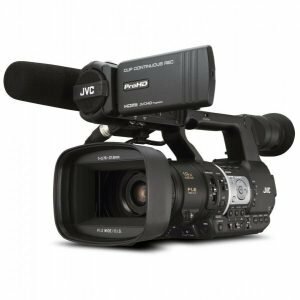 The JVC GY-HM600U has a lightweight structure, weighing 5.3lbs, and a body that stylishly fits the distinctive range of professional HD camcorders. Its superb portability and compact dimension make it easy to carry around everywhere. JVC’s GY-HM600U has been rendered one of the top 10 video cameras to date. 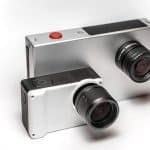 It is a next-generation hand-held professional HD video recorder that guarantees delivery of exceptional imagery whether for sports, news or independent production. As with most top ten camcorders, it comes as a lightweight, versatile feature designed mainly for the purpose of fast-paced ENG recording. With its amazing low light performance, auto focus 23x wide angle lens, optical image stabilization, and high end camcorder processor, the JVC GY-HM600U is sure to give you an output of optimal quality. It has been integrated with 2 SD cards, allowing for a longer recording time and in 2 different image formats. You may find this camcorder model overwhelming at first due to the many buttons, but surely, you’ll learn to appreciate how settings can be changed simply by touching one button instead of by digging deep, through intricate menu systems. So if you want to buy camcorder that’s within your $5,000 budget range, then the JVC GY-HM600U is certainly one option you should consider.